The Virginia-based customer relationship marketing agency will create an integrated marketing program to build loyal customers and design a new website for the luxury resort. Kanantik Reef & Jungle Resort, a luxury eco-tourism resort on the southern coast of Belize, has selected Madigan Pratt & Associates, a marketing agency specializing in the hospitality industry, as its marketing and public relations representative in North America. Kanantik, which means “to take care” in Maya Mopan language, received acclaim from Architectural Digest for its sustainable and luxurious design. Private and surrounded by nature, Kanantik’s custom-built thatched-roof cabanas sit where the jungle greets the sea. This pristine natural setting offers travelers seclusion and a rare glimpse into Belize’s extraordinary wildlife. 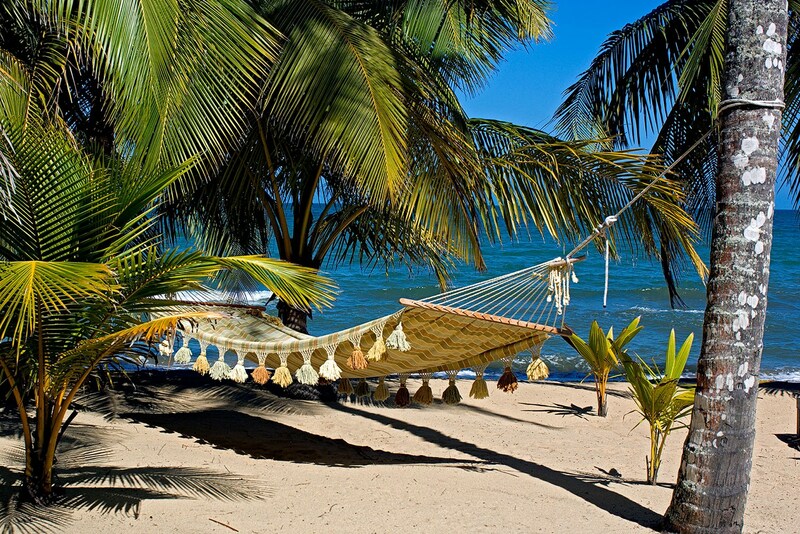 Kanantik offers cabana-only rates, as well as a popular Belize honeymoon package and all-inclusive plan. Under the agreement, Madigan Pratt & Associates will design and launch a new website for Kanantik. In addition, the marketing agency will create an integrated marketing program focused on building loyal customers through online and database marketing, public relations, advertising and promotion. Kanantik Reef & Jungle Resort joins a distinguished list of other luxury hotel marketing and PR clients at Madigan Pratt & Associates. Surrounded by 300 pristine natural acres, Kanantik Reef & Jungle Resort is an eco-sensitive resort on the southern coast of Belize. The luxury retreat provides the best of both land and sea – located just four miles from the world’s first jaguar preserve, a 150,000-acre national park, the Cockscomb Basin Wildlife Sanctuary, and a short boat ride to the world’s second-largest barrier reef. Secluded and romantic, Kanantik has just 25 custom-built thatched-roof cabanas that dot the coastline. 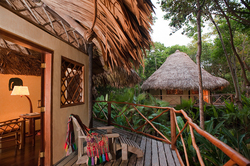 Each cabana is encircled with a private deck to take in the views and spot rare wildlife. For more information, visit http://www.kanantik.com. About Madigan Pratt & Associates, Inc.
A customer relationship marketing agency specializing in hospitality, hotels and luxury services, Madigan Pratt & Associates creates programs that help clients attract and retain profitable customers. Principals with more than 30 years experience at some of the world’s largest advertising and direct marketing companies lead the agency’s team of marketing, creative, public relations and social media professionals. The agency relocated from New York to Williamsburg in 2006. For more information, visit http://www.MadiganPratt.com.